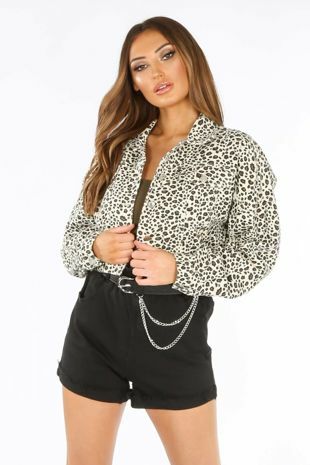 Dressed In Lucy’s Outerwear collection is full of a huge selection of women’s coats and jackets perfect for any weather. 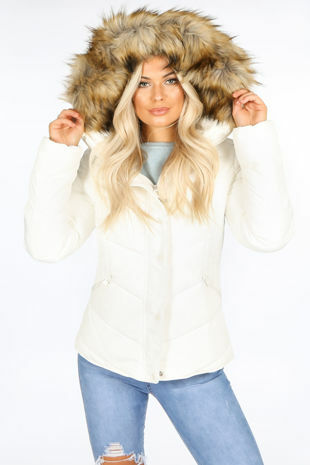 Our women’s parkas have luxury faux fur lining created to keep you snugly warm and looking cute in the cold. For a more glamorous look try our best selling super soft faux fur jacket, with new colours like green and burgundy, it’s everyone’s wardrobe winner. 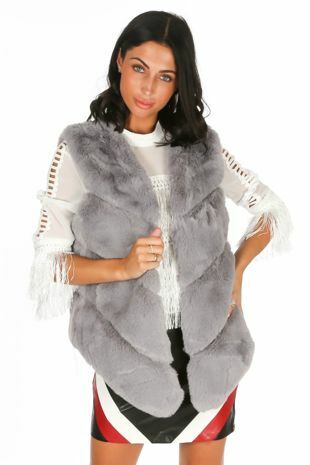 For those that love faux fur, our range of women’s gilets will not disappoint. 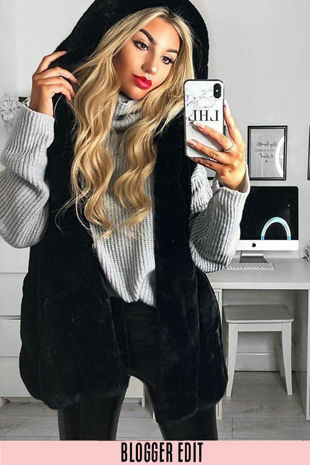 We have so many super soft faux furs to choose from in the latest winter colour palette, team these cute pieces with a day dress and boots or chunky knits and jeans for the ultimate casual chic look. 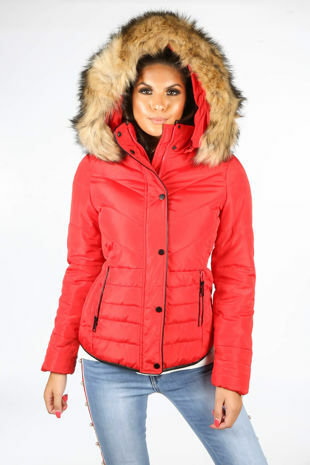 Those girls looking for a more versatile piece to show off those curves and keep warm should try our belted quilted anorak with faux fur. 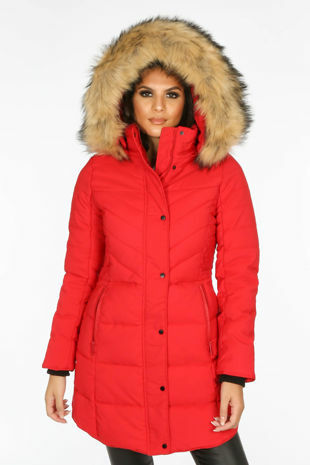 Its luxury padding and fabulous faux fur make this the perfect puffer pick this season.